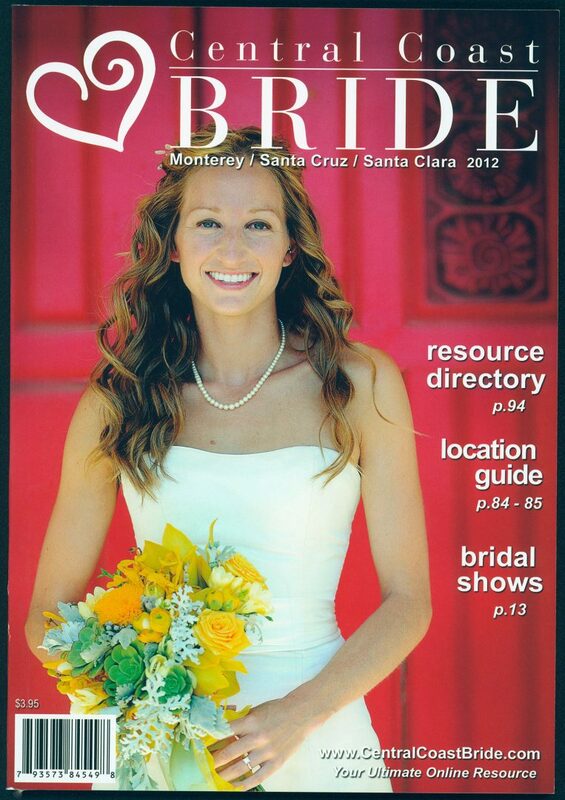 Here, one of our amazing brides graces the cover of Coastal Wedding Magazine. I created this image, while photographing her Monterey destination wedding. We had a wonderful time capturing images of the joy and excitement of her gorgeous nuptials. I am so pleased that Coastal Weddings Magazine also loved this beautiful bride, and the lively, happy moment we captured here! 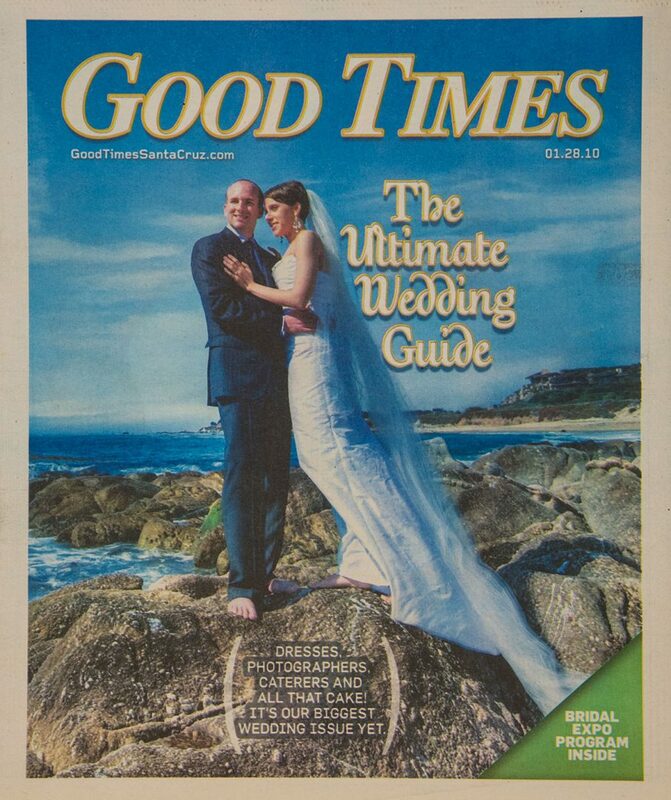 Coastal Wedding Magazine utilized my photography to illustrate several articles, in their Winter/Spring 2014 issue. 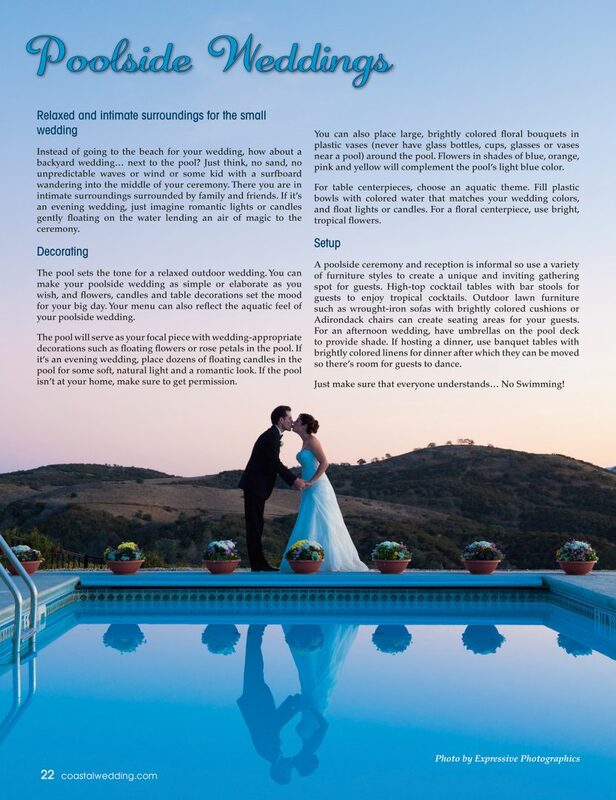 One of my personal favorites was this image, used full-page, for a piece on poolside weddings. 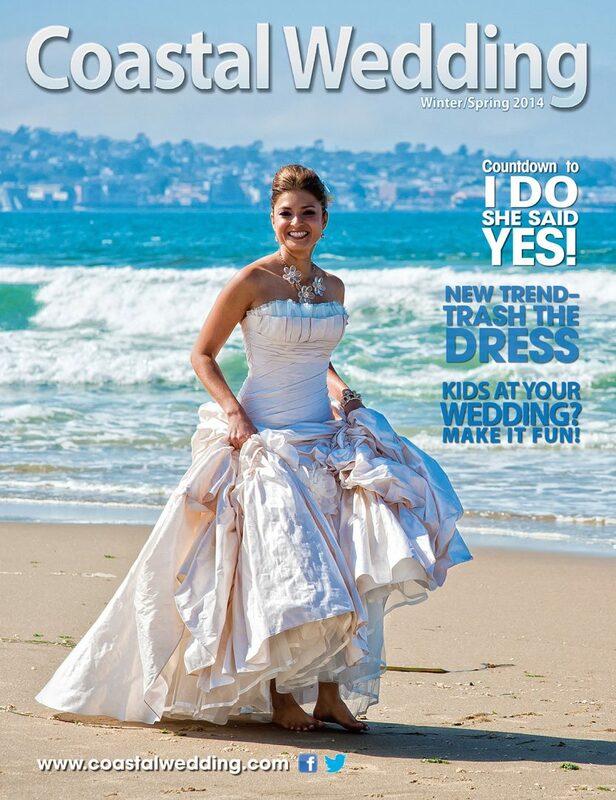 I was thrilled and honored to have one of my images requested, for the cover of Central Coast Bride Magazine, in 2012. Images by Expressive Photographics were also used to illustrate some of the articles inside this issue. At the time, the publisher told me this was their best looking cover, in over ten years of publishing the magazine!